Be Daring: Start your presentation with a bold statement from the beginning. For instance, saying, "We're going to make shipping costs obsolete," sounds much stronger than simply saying, "Our proposal aims to reduce shipping costs by 20%." Take Your Audience on a Journey: You should be helping them connect the dots between their existing problem and your solution. In essence, your presentation should lead them along a winding road that they're excited to be following, much like leaving a trail of breadcrumbs that leads to a pot of gold. Be certain to keep your enthusiasm level high, regardless of how many times you have given the same presentation. Remember, it's all new information for your next audience and sitting through a presentation where the presenter is obviously bored doesn't evoke action in anyone. Keep Your Presentation Short and Sweet: While using PowerPoint slides can be helpful to drive certain points home, it should not be something that you're reading from during your presentation. Use a variety of photos and bullet points rather than paragraphs of text. Your audience should never be reading along with you. Learning how to present ideas effectively takes time and practice. But if you hope to win business and beat out your competition, it's absolutely worth the effort. Focus on the Key Points: What points will really impact your future customers? You need to make sure that your audience truly understands what you're talking about and how it will benefit their business. Don't Forget to Stay Calm and Breathe: Make sure you're speaking slowly and enunciating your words. Utilize pauses for emphasis and to remain calm by taking the time for a few deep breaths. Experienced public speakers know that consciously controlling the rate in which they breathe, naturally leads to a better-paced presentation. Deep breathing also keeps your voice steady and your words clear. It is also critically important to make eye contact with your audience. Be certain that your glances aren't overly intense and be aware of your facial expressions. You needn't paste a Cheshire grin across your face, but your expression should exude confidence and friendliness. So, be sure to smile from time to time and keep your facial expressions relaxed and casual. Timing is Key: Know exactly how much time you have for the presentation and stick within those guidelines. Time is a valuable commodity in business and your potential clients won't appreciate having theirs wasted. Practice, Practice, Practice: You want to be engaging, and you also want your presentation to be natural and unforced. While it might seem counter-intuitive, rehearsing your presentation will help you become more natural. Be Aware of Your Hands: Although this sounds silly, it is important. Don't fiddle with your fingernails. If you're worried, you can always tuck your hands behind your back. As you become more comfortable, your hands will fall into place naturally and gesture when appropriate. Finish Strong: The end of your presentation should be memorable. 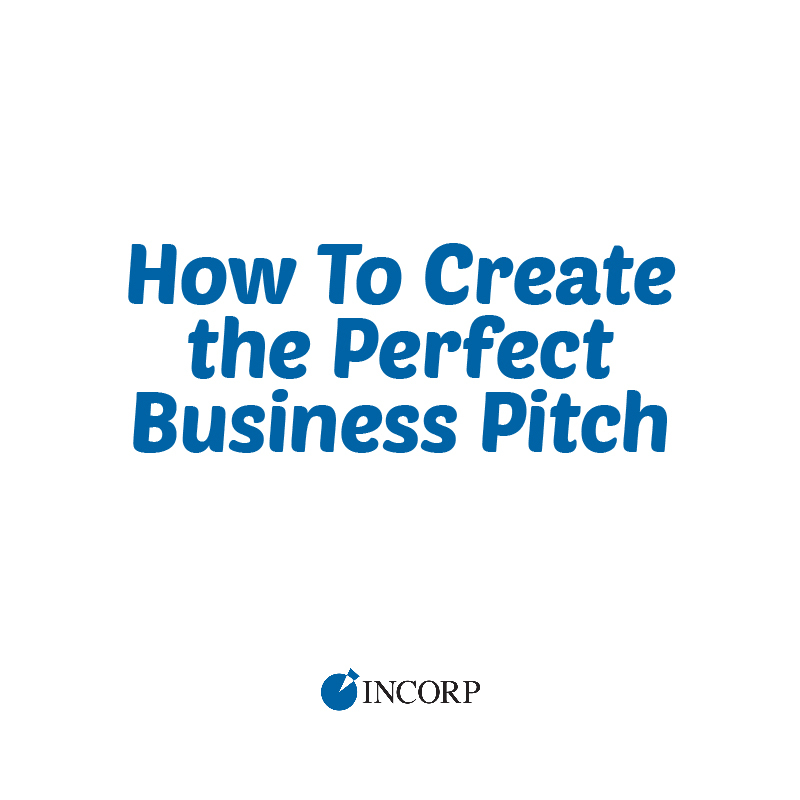 Connect your idea with how it will make money for your potential investors and illustrate how it will gain customer favor quickly. Provide a Summary of Your Pitch: Reiterate the most important messages; i.e. why customers will care about your idea and how your investors will make money.